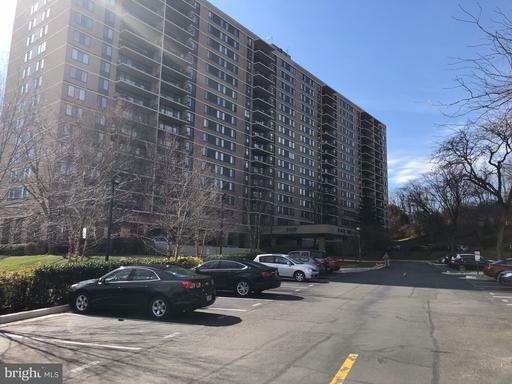 Place One is located at 5500 Holmes Run Pkwy in Alexandria, VA 22304. Place One is located at the periphery of Lincolnia and the Landmark areas of West End Alexandria. 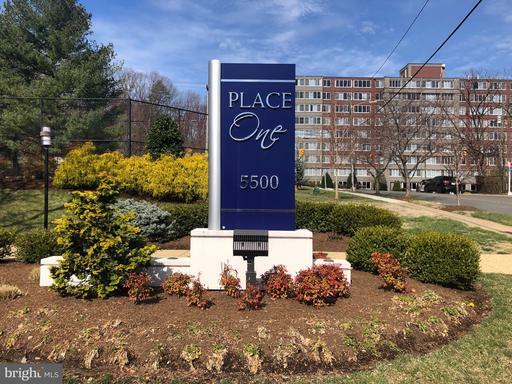 Place One offers easy access to I-395 and I-495 via Van Dorn Street. 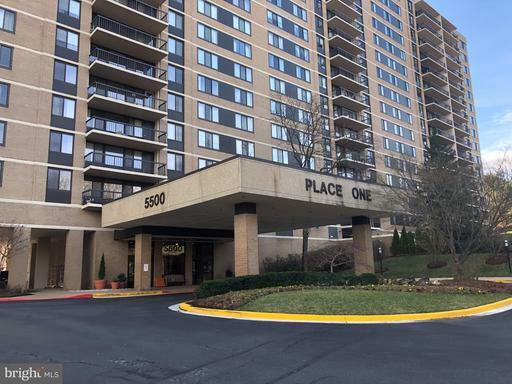 Place One has first-class amenities, easy access to DC, Pentagon, airports, dining & shops.Place One was built in 1974 but was very recently and very nicely renovated. Place One is close to Lincolnia and Landmark. Place One condos are FHA and VA approved. Place One is located at 5500 Holmes Run Pkwy Alexandria VA, 22304. This is a pet-friendly community with a low condo fee that includes ALL utilities. 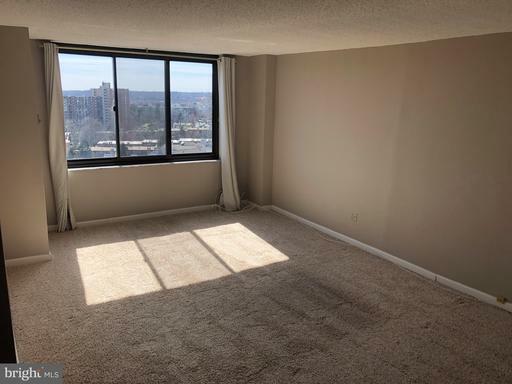 Are you considering selling or renting out your condominium at Place One?